BUT on the trailer! Check it out below! 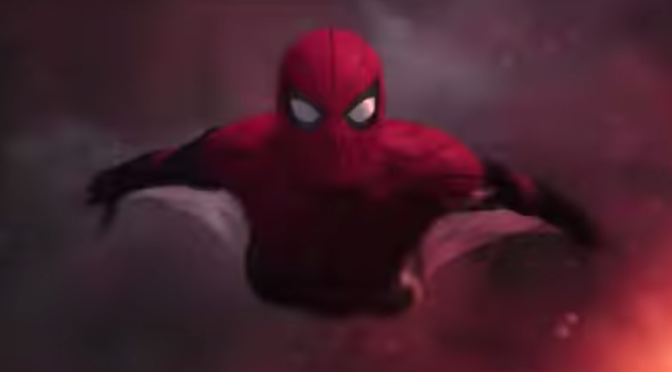 VENOM aside, looks like Sony’s partnership with Marvel Studios is bearing all sorts of glorious fruit, because FAR FROM HOME looks just as awesome, if not moreseo than HOMECOMING. I personally can’t wait for this! 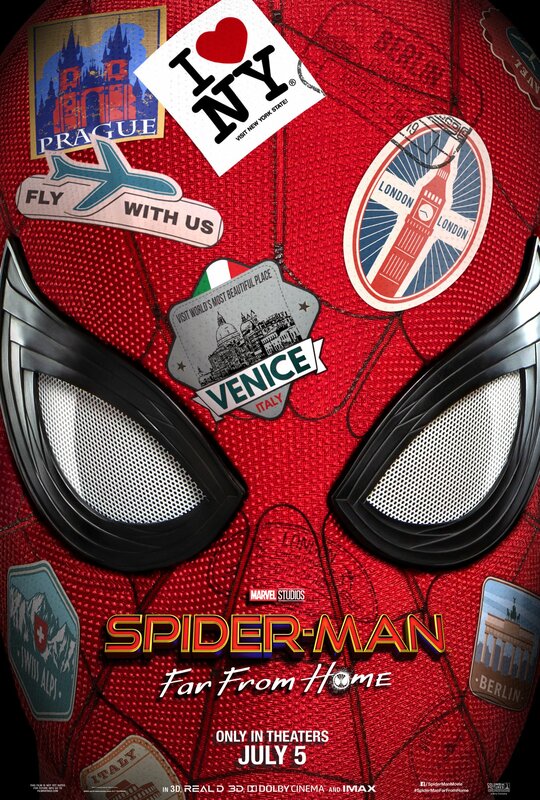 FAR FROM HOME hits theatres a fews months after AVENGERS: ENDGAME on July 5th. Are you excited? Drop your thoughts on the Fuzzybug Facebook Page today!